Enter your details below to subscribe to De Ratione. 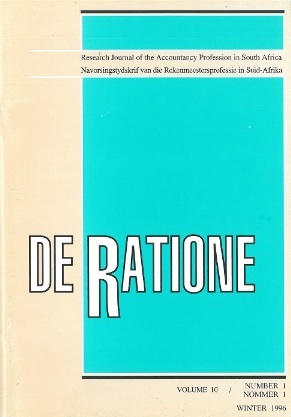 Have a question about De Ratione? Call us on +27(0)46 622 9698 or submit an enquiry using the form.